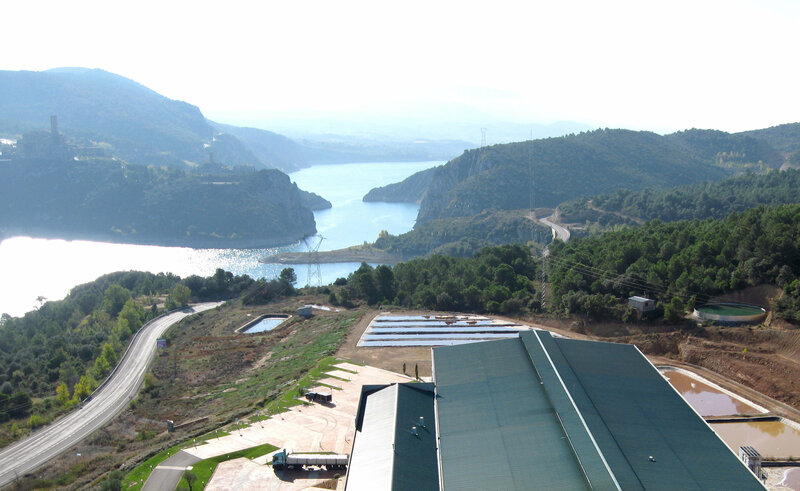 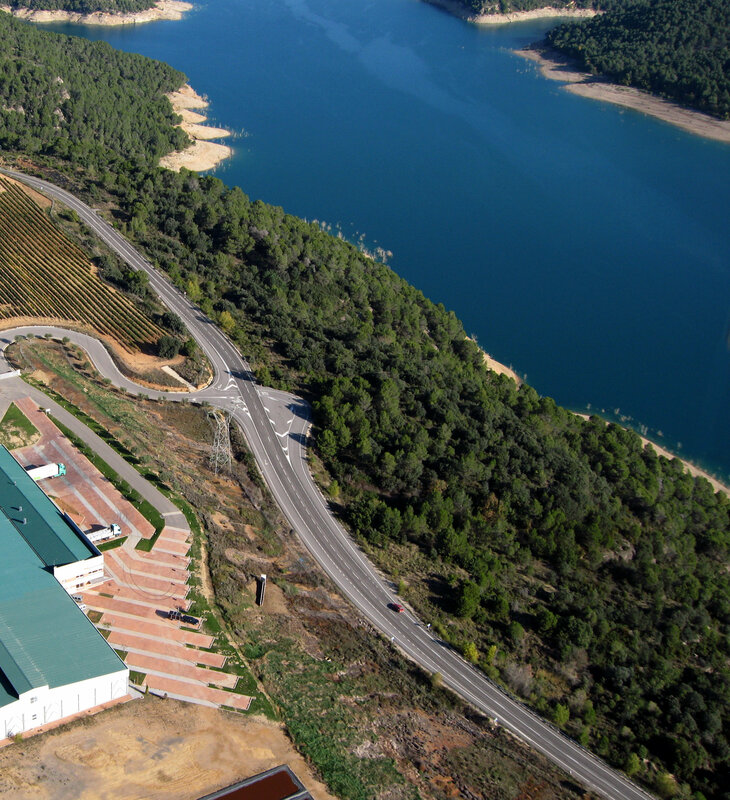 Located in a privileged setting for curing ham in the Pyrenees, in the heart of the Barbastro Somontano area, our facilities have been designed to blend in with this spectacular setting. 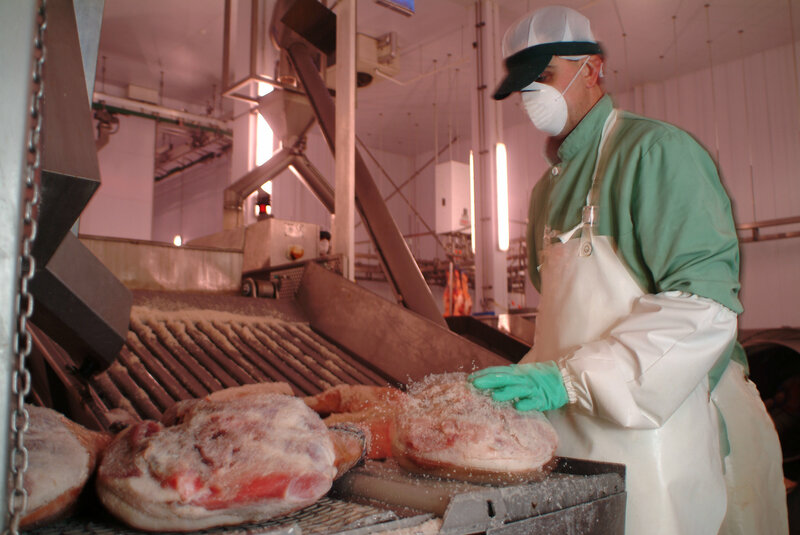 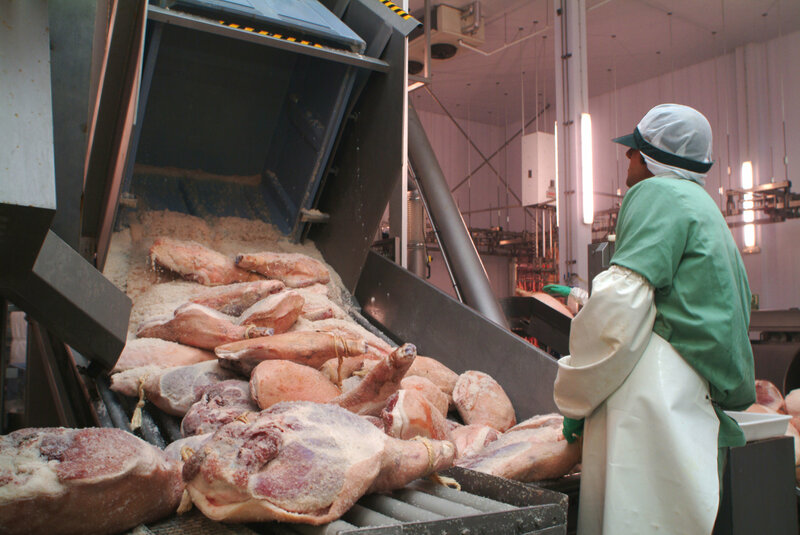 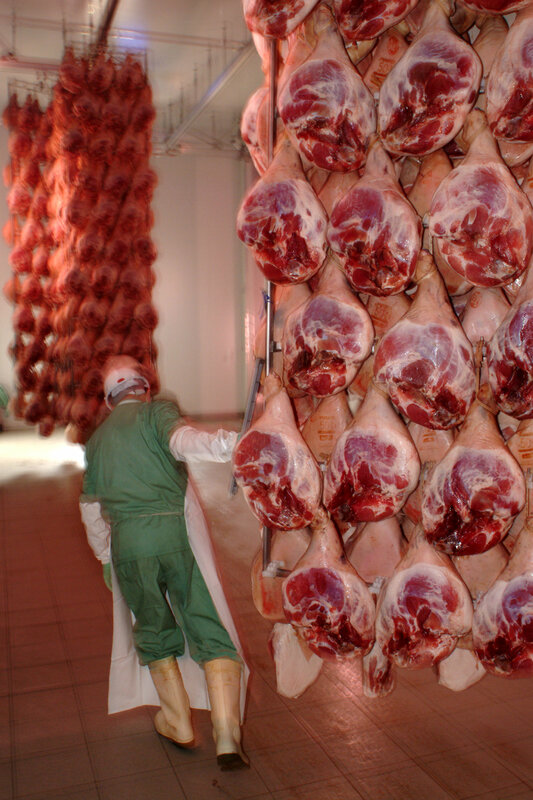 The plant is equipped with the latest technologies for processing ham, perfectly designed to guarantee safe product flows and under constant control. 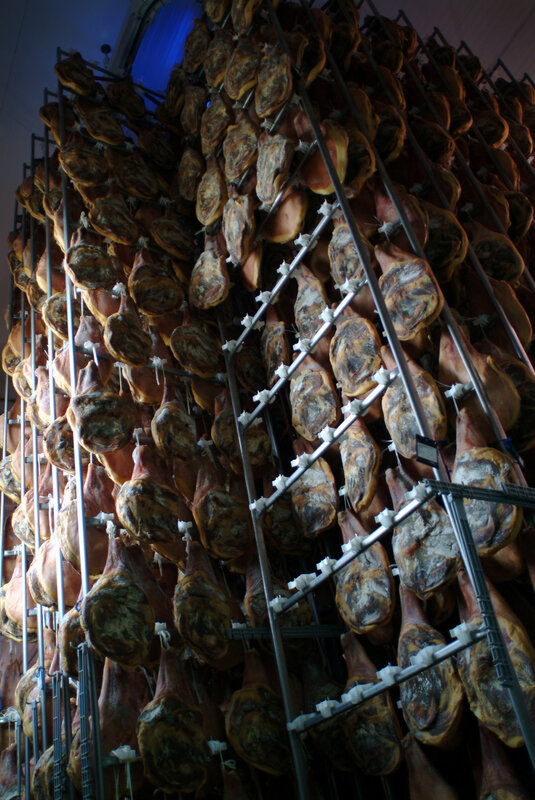 Jamones Alto Aragon was a pioneer in the air transport of hams and it is still at the avant-garde of the most modern technologies. 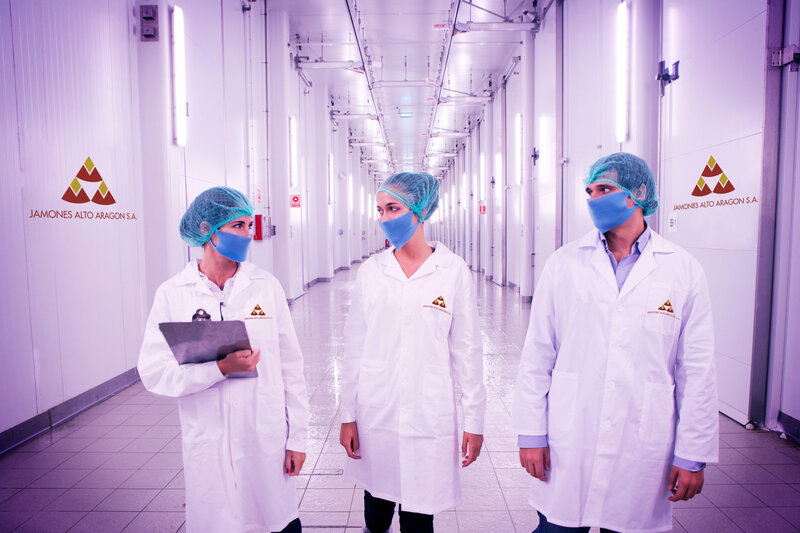 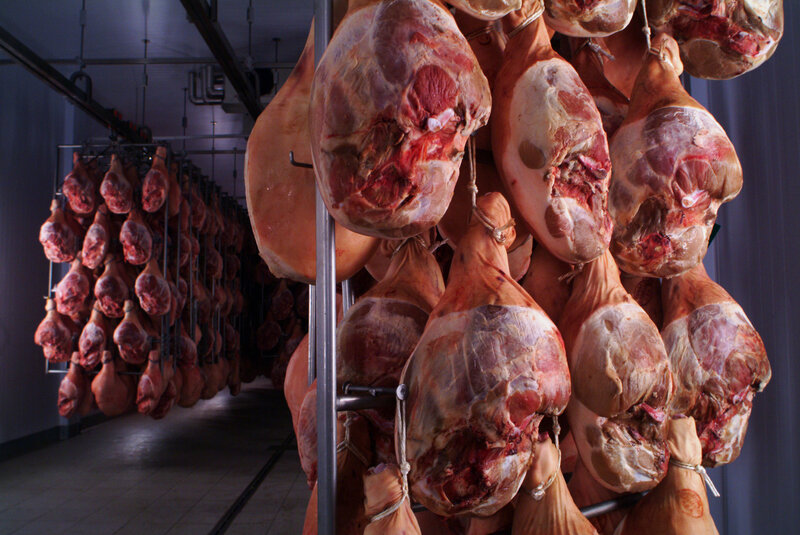 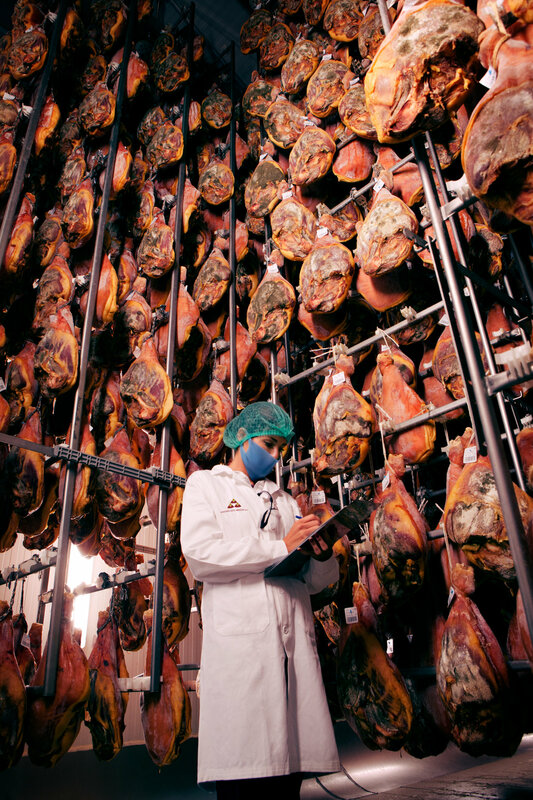 We control the quality, weights and losses of each product unit in each process stage through computerised traceability and control systems, going from the receipt of the raw material to the shipment of each piece of cured ham that we manufacture, which we classify and deliver according to the customer’s needs, guaranteeing profitability, efficiency and production sustainability. 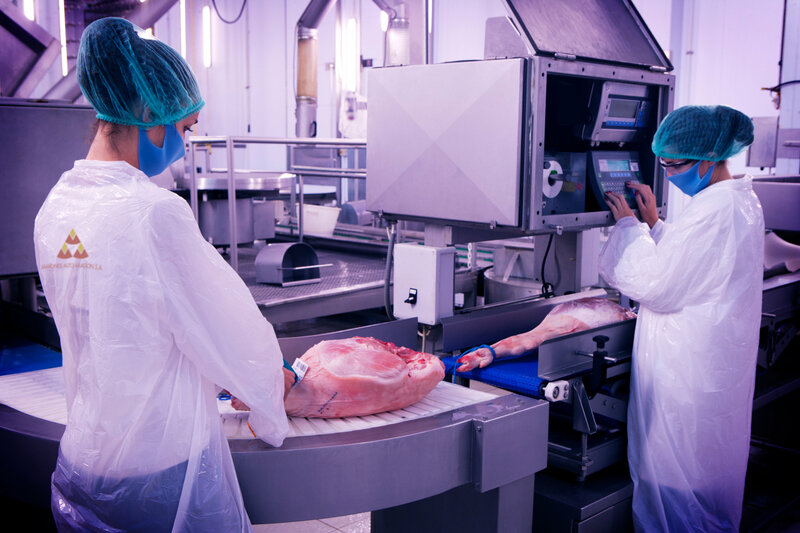 We also have great versatility in our production processes to adapt to the customer’s specific needs, noteworthy among which is cold-pressing, a star operation in affording texture to the product.